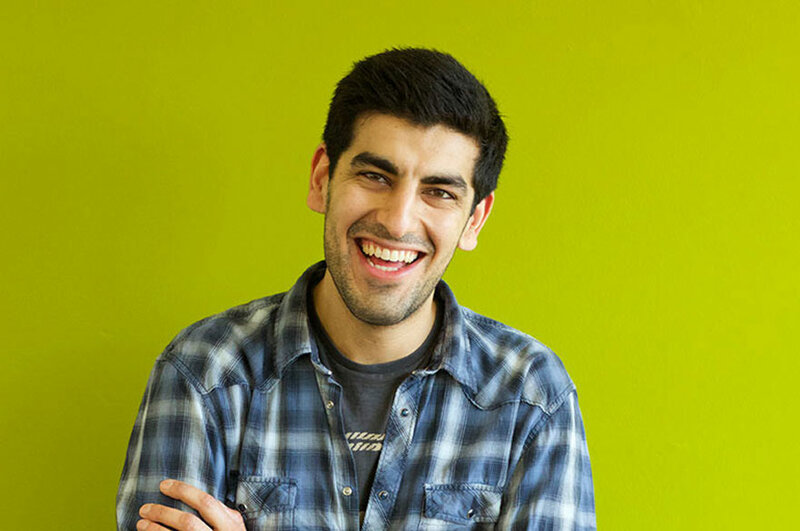 The thing I enjoyed the most about my placement was the autonomy that I was given. I had responsibility to manage and work on real business projects which really gave me a sense of contribution towards the businesses success. 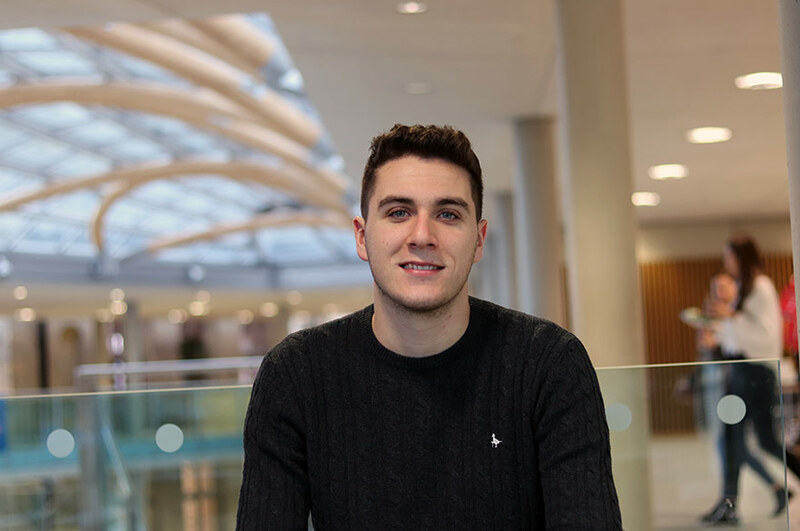 "As part of my BA (Hons) Business Management and Human Resources degree at Nottingham Business School, I completed a one-year work placement with Aggregate Industries. “To secure my placement, I made use of the Employability services to review my CV and help formulate a good cover letter, which would interest employers. I secured my placement in a bit of a different manner to the majority of other people, through working as an Alumni Fund Telephone caller at NTU. I got into a conversation with a former NTU student and I mentioned that I was on the search for a placement in the HR field. She asked me to send over my CV and a covering letter, as her team were looking for a HR Assistant. After two interviews, I secured the role as HR Intern for Aggregate industries UK, where my line manager was, in fact, the former student who I had the initial conversation with. 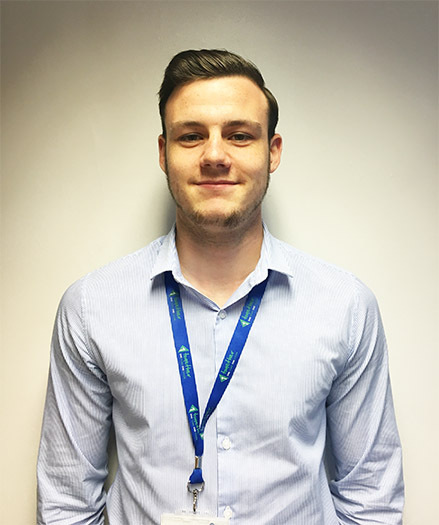 “The recruitment process for the role was quite straightforward with a formal interview in the first instance followed by a more informal meeting with a few of the team members. I had previously attended an assessment centre to secure a different role at a different company and the recruitment process for this job was a much more structured. and involved an assessment centre in London. 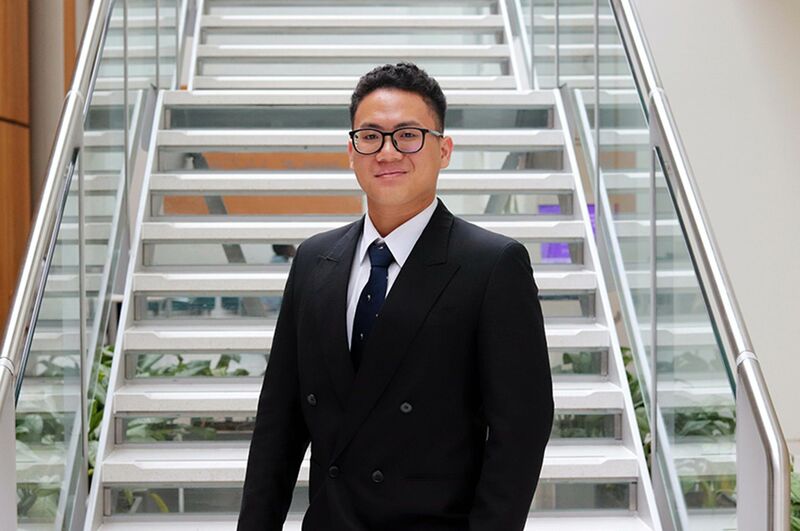 “In the first month of my placement, I received a phone call from NTU to check that I had settled into my placement company and that I was enjoying the role. I also had a meeting halfway through my placement with my tutor who ran through relevant documents that needed completing, and to talk about the recall day. I also had continuous contact with various tutors over email throughout my placement year.